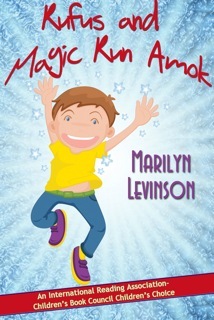 Today’s guest is author, Marilyn Levinson. Welcome Marilyn. Tell us a little about you, please. I was born in Brooklyn, New York, where I lived until my family moved to Long Island when I was in the ninth grade. Except for attending Syracuse University, I've lived most of my life on Long Island. Each move has taken me further east, leaving me to wonder if I'll end up residing in the Hamptons or Greenport on the North Fork. I taught high school Spanish for many years, and began writing short stories when my two sons were small. Soon I was writing books for children. I'm proud to say my first published novel, And Don't Bring Jeremy, was a nominee for six awards; No Boys Allowed was in print for almost twenty years; and Rufus and Magic Run Amok was an International Reading Association-Children's Book Council Children's Choice. All three are now available as e-books. Some time ago, I started writing mysteries and romantic suspense. My latest novel, Dangerous Relations, is a romantic suspense with an intriguing mystery. 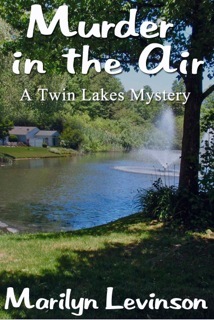 My mysteries: Giving Up the Ghost and the Twin Lakes Mysteries, A Murderer Among Us--awarded a Best Indie of 2011 by Suspense Magazine--and Murder in the Air, take place on Long Island. 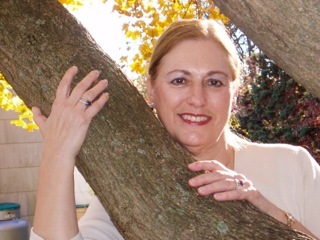 I am co-founder and past-president of the Long Island chapter of Sisters in Crime. Impressive resume, Marilyn. Can you tell us about your latest projects? 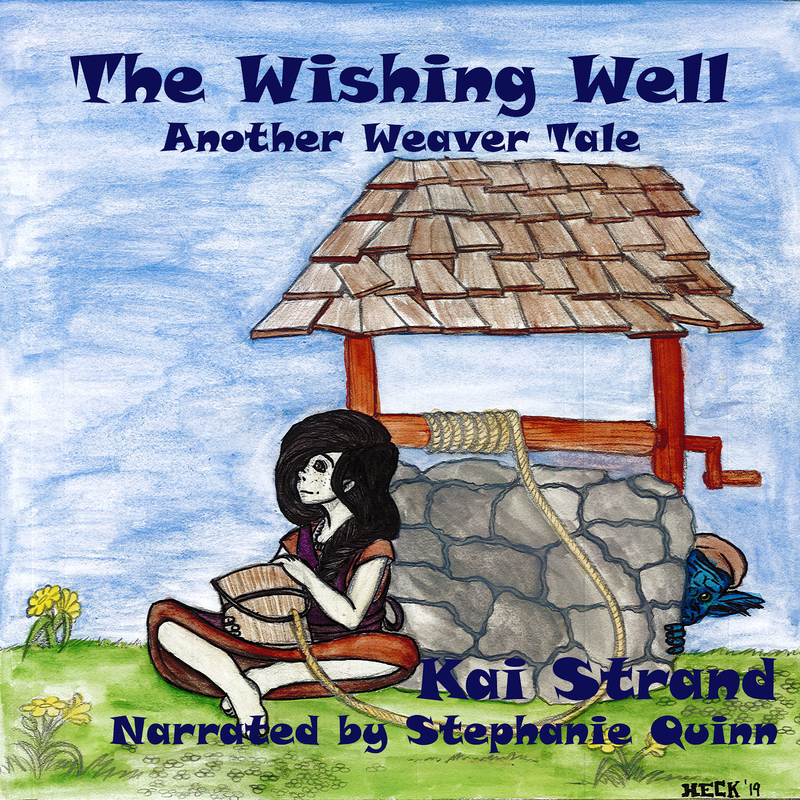 I continue to write books for children and mysteries for adults. I've just finished a Rufus and the Witch's Slave. Two of my books will be published in 2013. 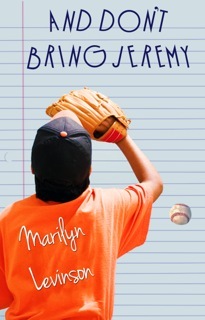 Untreed Reads is bringing out Getting Back to Normal, a favorite of mine, about a sixth-grade girl who has a hard time of it after her mother dies. There's a ghost, a romance, and a fifty-year-old secret. L&L Dreamspell is publishing my mystery, Murder a la Christie. My sleuth leads a mystery book club and finds her life paralleling Christie novels. I blog every first and third Monday on the Make Mine Mystery group blog. Writing novels is my business, and writing is a lifelong process. It's also a way of life, but that's for another discussion. The three skills to hone are 1) good writing. The more you write, the better you write. My suggestion is to work on a project i.e. a story or novel, and do your best to complete it. Then start another. 2) Join a critique group and learn the art of critiquing. This will help you see the problems in other writers' works and eventually in your own. Self-editing is an invaluable tool. 3) Become skillful communicating via the social media you're most comfortable with. Be it Facebook or Twitter, Google Plus or Pinterest, stay in touch with your fellow writers. Writing is a lonely venture, and knowing other writers in your genre is helpful. Aside from the camaraderie, you'll learn much from one another. Just don't let social media eat into your writing hours. I don't eat but I'll drink coffee, tea, or wine. I love to read--mostly mysteries, these days. I do Sudoku, which I find very restful. I knit--while watching TV. TV is another activity, I suppose. I'm addicted to too many series. · Top 3 professions you wanted to be when you grew up. When I was young I wanted to be either a writer or a ballerina. No third profession, though I did become a teacher. I'm glad I became a writer instead of a ballerina because one can write into one's old age. Ballet is for the young. and while I'm Facebook, I've yet to create one for my books. Thanks, Marilyn, for charming us on this week’s Three Times A Charm. Best of luck to you, your writing. I'm delighted to be here today. Thanks for having me. It's my pleasure, Marilyn. You have so many great titles for readers to choose from and I'm happy to share them.